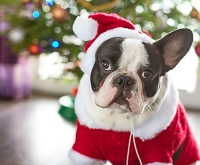 The holidays are a time to treat your loved ones to gifts they might never splurge on for themselves – but they’ll love to pieces. As kids, we all wanted the flashy new toy, and as adults, it’s tempting to ask for the latest trendy styles. 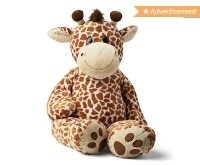 But if you’re looking for something a little more memorable, why not gift them an investment piece? We’re talking those luxurious, high quality garments that will never go out of style and can be worn season after season – holidays or otherwise. 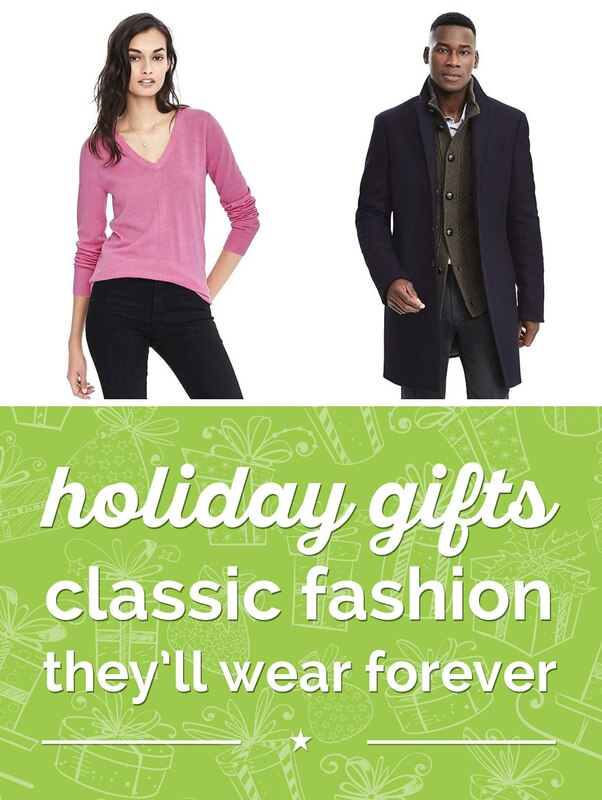 Here are 16 stunning gift ideas that are always in fashion! 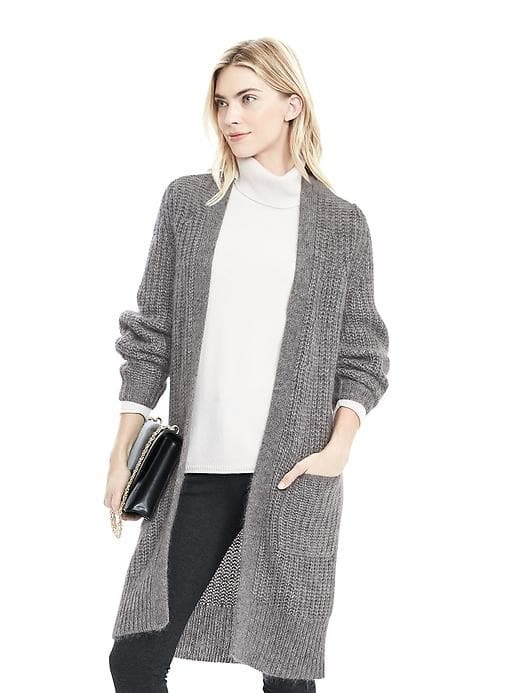 The most versatile piece in your wardrobe might just be a cozy cardigan. Wear it with jeans for brunch, a dress and a belt for the office, and a pair of cuddly fleece pants for those chilly winter weekends. Coming in taupe and light gray heather, this style staple has never looked so appealing. 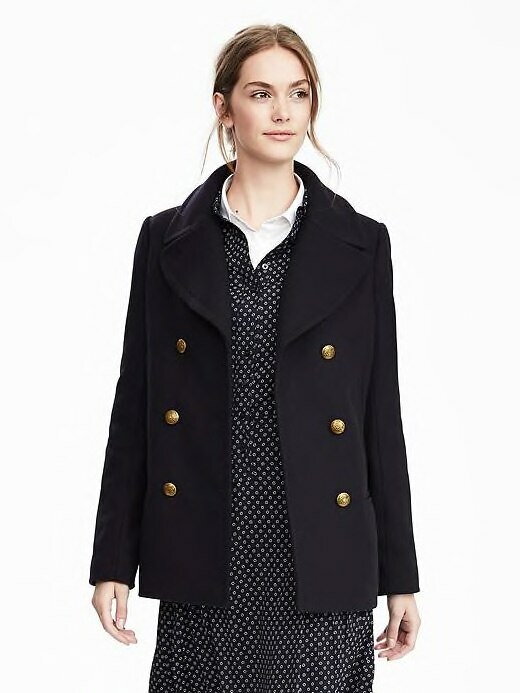 Peacoats have literally been around for hundreds of years. 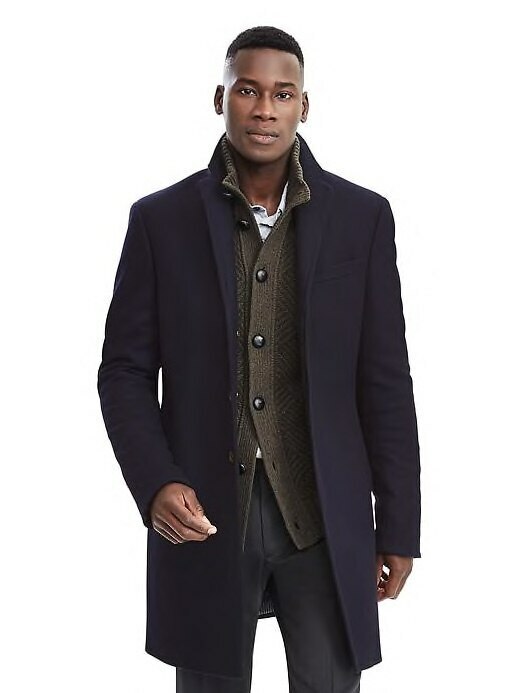 While originally favored by sailors, this classic coat cut has become a bona fide fashion mainstay. This soft wool version has a classic six-button design and multiple pockets, plus it comes in shades of tan, navy, and a preppy coral pink. Cashmere is coveted not just for its incredible softness, but for its high quality. 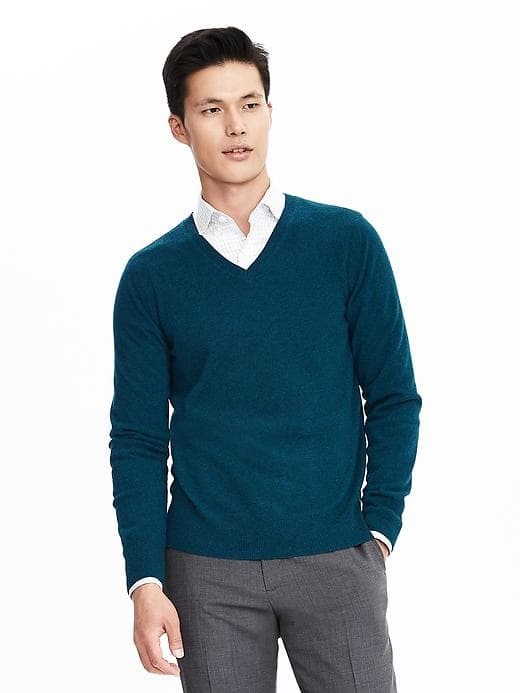 If you’re investing in a cashmere piece, make sure it’s in a style he can wear forever. A simple v-neck is idea for layering or wearing on its own – and with six colors to choose from you can pick a shade he looks amazing in. Through all the jewelry trends over the years, pearls have held steadfast as representing elegance and luxury. 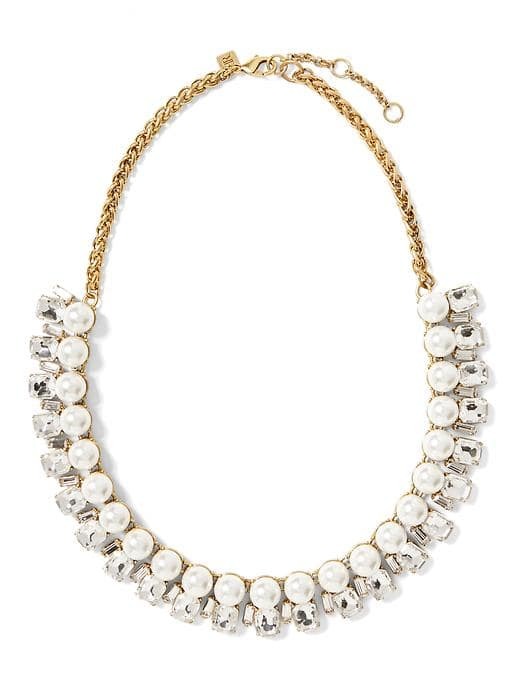 Now you can add a little bling to your pearl necklace to give it a modern edge. Perfect to dress up sweaters or pair with evening wear, a little necklace like this can go a long way in your accessories wardrobe. 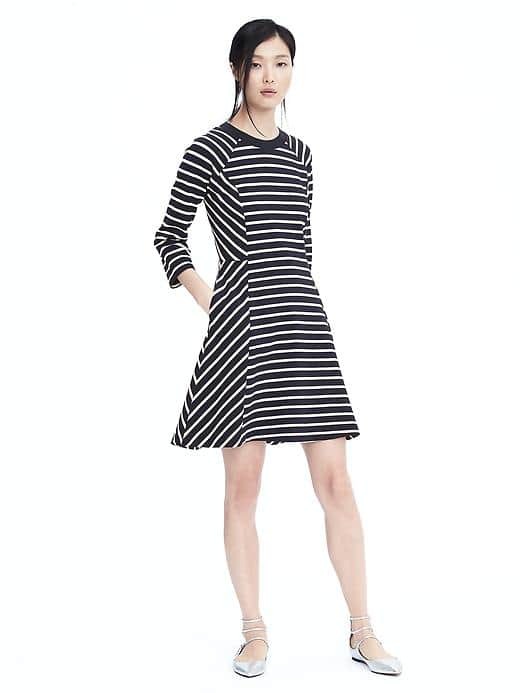 Few things are more timeless than stripes and fit-and-flare dresses. Both are totally flattering, especially when paired together in a dress that easily straddles the line between work appropriate and ready-to-wear on the weekends. 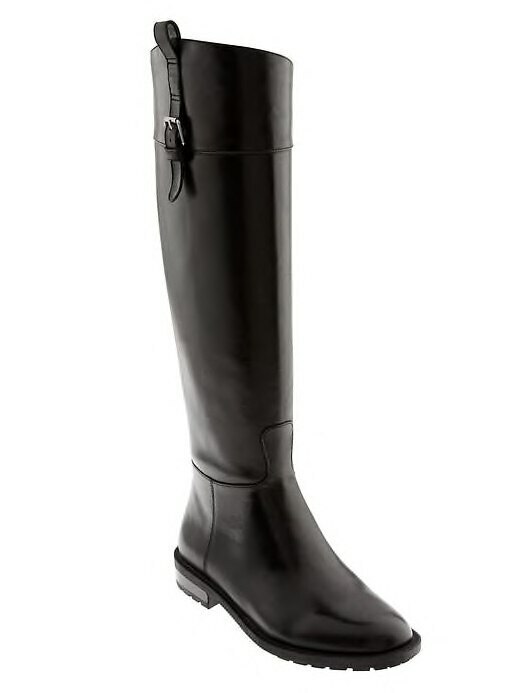 Preppy and polished, everyone loves riding boots. Ideal for weathering the winter and looking sharp with knee-length skirts and skinny jeans alike, if you’re going to buy a pair of boots, start with a pair of riding ones. You can totally go crazy with a sequined blazer or printed pants or a pleated skirt – as long as you’ve got some essential basics to go with. 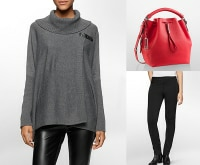 A flattering v-neck sweater in breathable merino wool is a great starting point for every outfit. 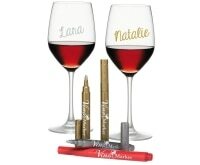 Want it in every color? You’ve got over 10 to choose from! There are some parts of a man’s wardrobe he wears every single day but may not always pay a ton of attention to. The belt is one of those items. 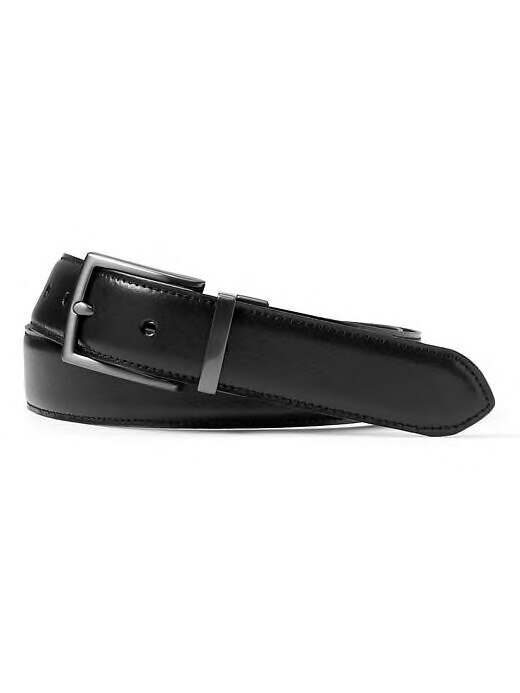 Pick up a durable leather belt that’ll go the distance – like this reversible option that’s great for traveling without taking up much space. 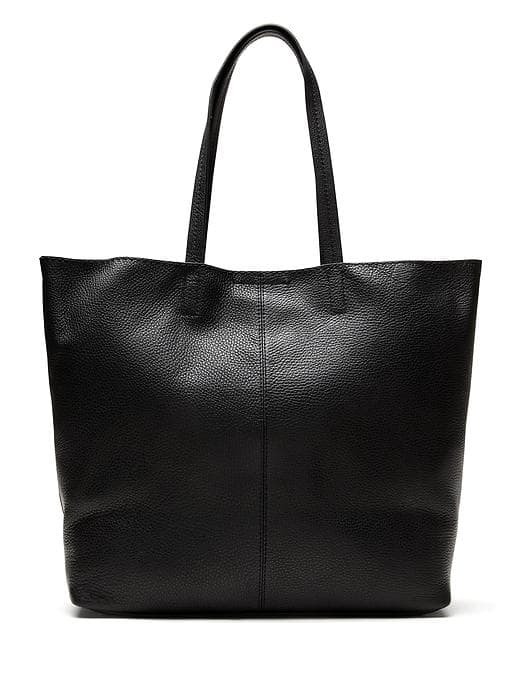 It’s pretty much impossible to go wrong when it comes to purchasing a tote bag, especially in a neutral shade of black or pink. Designed with plenty of room for all your essentials and then some, you can even stash a 17” laptop in this 100% leather bag. 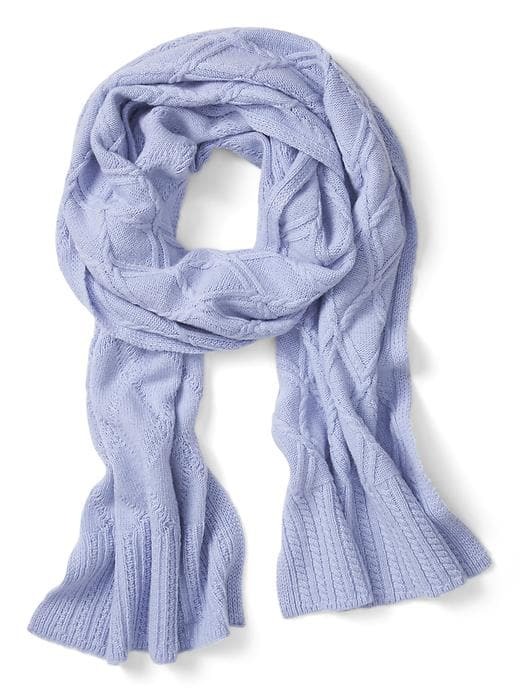 Knit fabrics look and feel extra luxe when sewn into a cable knit pattern. Give your outdoor ensemble a little classic winter style with a cozy wool and cashmere blend scarf, coming in six stunning shades from traditional black to eye-popping lavender. 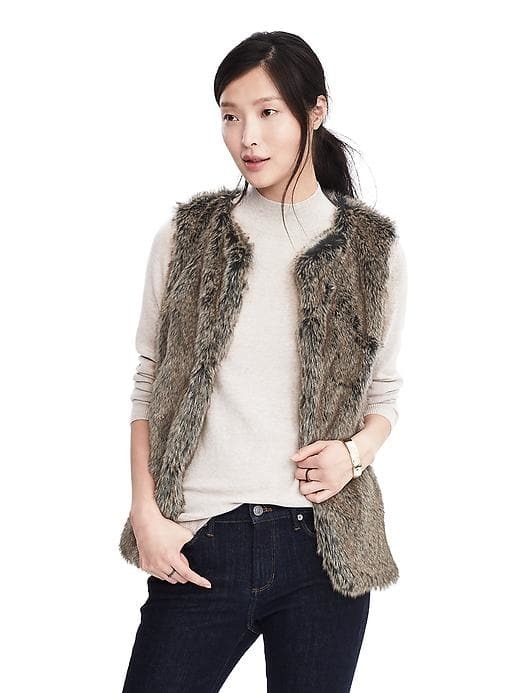 You’ll have zero regrets for investing in this plush faux fur vest. It’s the perfect winter accessory that also branches into fall and spring, whether worn over a cuddly sweater or paired with knee-high boots and a swingy dress. Every season there’s a new way to wear this classic piece – so add one to your closet today! This dapper take on outerwear adds instant polish and class to any ensemble this winter. Crafted from luxury Italian wool (including a touch of cashmere), it’s a wonderful option to wear with his fine suiting. The navy and tan color choices ensure this is one jacket he’ll return to for years to come. Is there any item more timeless than a denim jacket? While denim is already a rugged fabric, a built-to-last jacket with flattering seaming and a rich dark wash will just look better the more you wear it. If she’s still got her denim jacket from a decade ago, the time is now to revive this fashion foundation piece! If you’re going to add something leather to your closet, you better make sure it’s something that can be styled as many ways as possible. Leather leggings are just the ticket – they can be dressed up with a spangly top, made chic with a drapey sweater, and even worn with a blazer and blouse for an unexpected work outfit. Suit color trends come and go, but grey will pretty much always be in style. 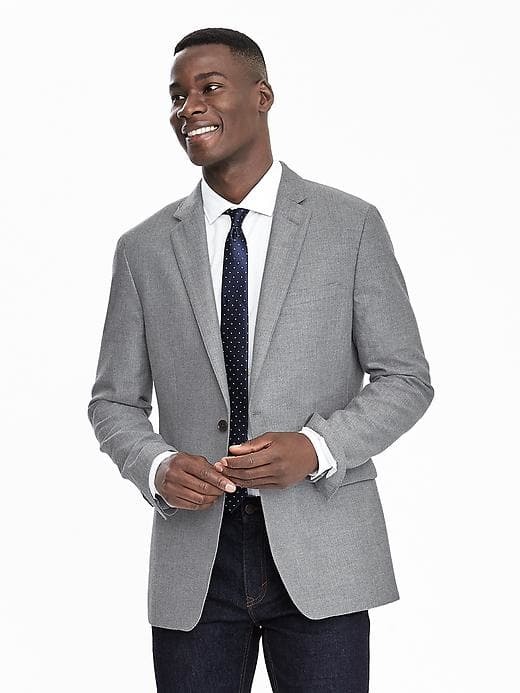 A sharply cut blazer made from cotton instantly adds a refined touch to his outfit, whether it’s cocktails at the club or a big presentation at the office. Call it a skirt for all seasons. The pencil skirt silhouette has never gone out of style since its silhouette and instantly suggests sophistication, no matter what you wear it with. 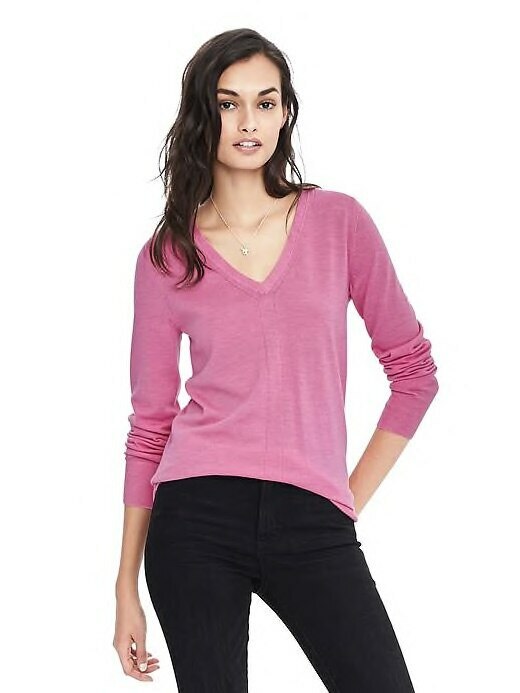 Made from lightweight wool, this flattering version has a hint of stretch for total comfort.